PRmoment founder Ben Smith recently interviewed Lord Chadlington as part of our series of one to one interviews with some of the most senior people in UK PR. 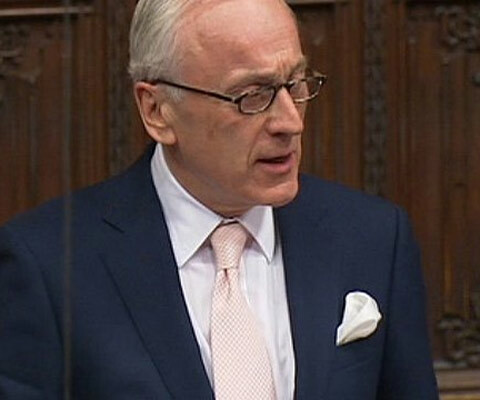 Lord Chadlington was born in 1942 and after a brief career in journalism he moved into public relations. He founded Shandwick in 1974. Lord Chadlington sold Shandwick in 1998 to Interpublic before starting Huntsworth in 2000.